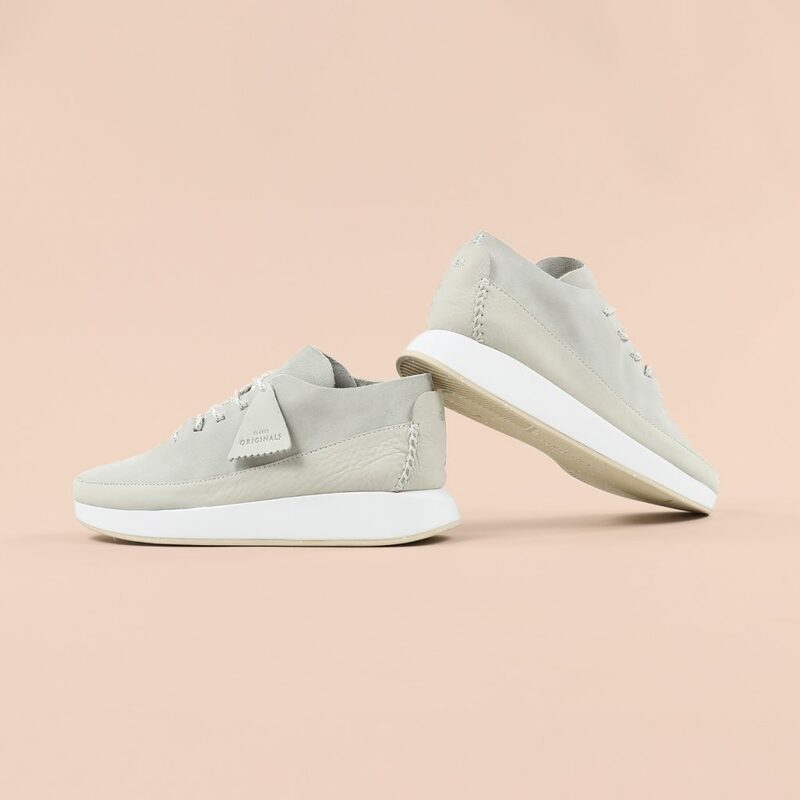 I love this time of year when all the spring/summer newness starts to land and every week we’re treated to something rather spectacular that’s ideally made from suede or corduroy or gore-tex. 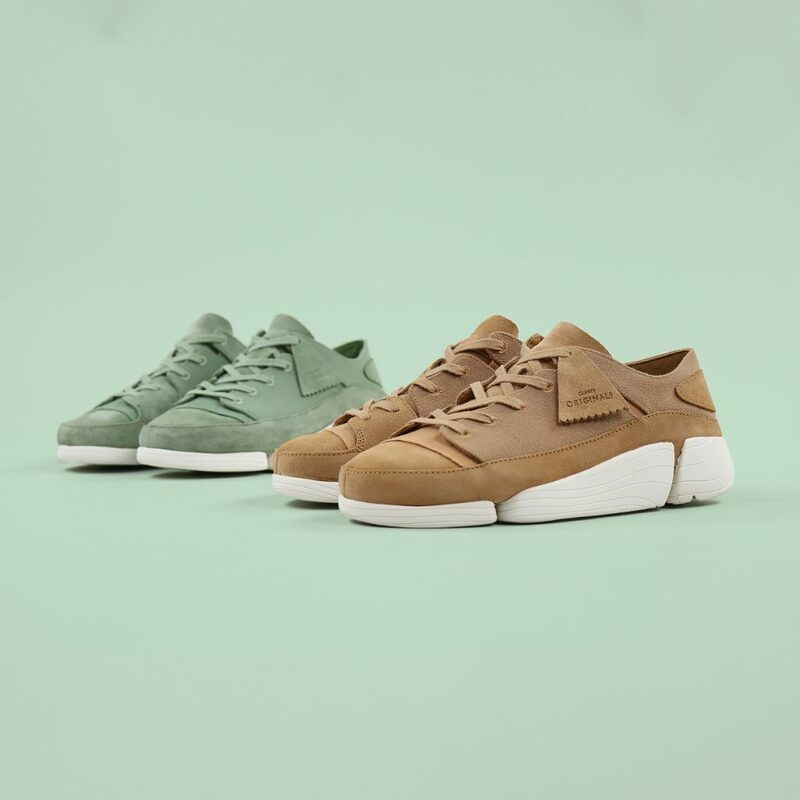 This week the new seasons Clarks have dropped at Working Class Heroes and what a vibrant selection of suede-ness it is.With pale yellow weavers, cactus green wallabees and sage desert treks making up some of the range they’re the kind of colours that inspire you to formulate an entire outfit around them which is always the sign of a great shoe isn’t it? 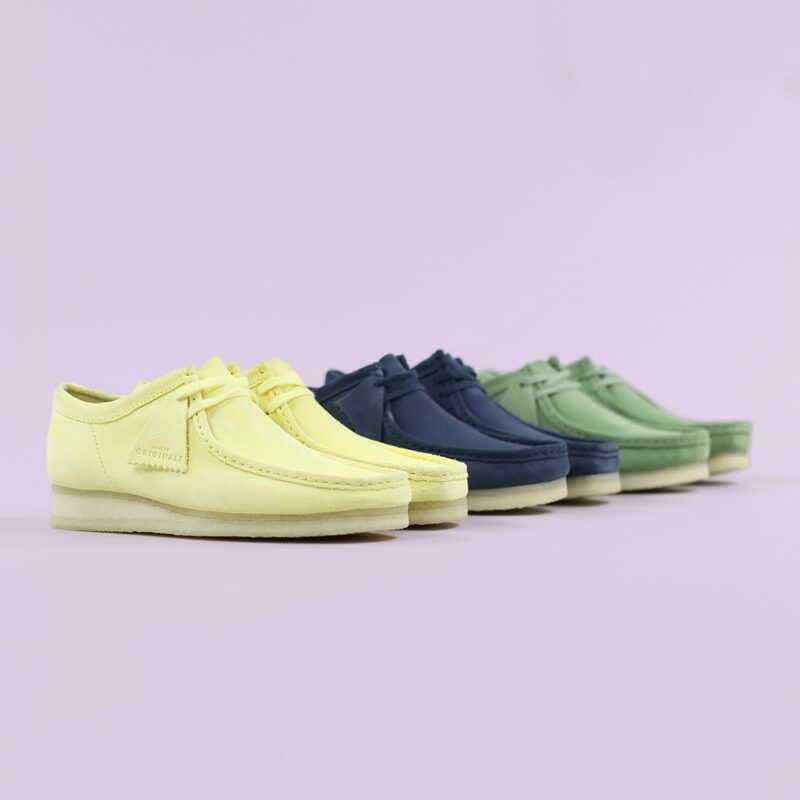 So treat your feet to some colourful Clarks Originals at Working Class Heroes. 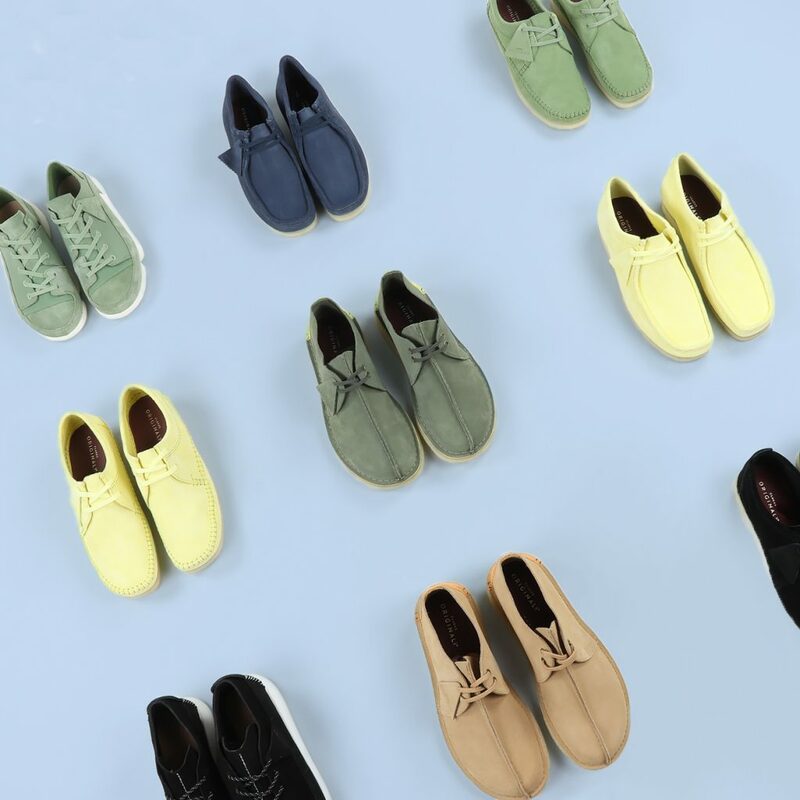 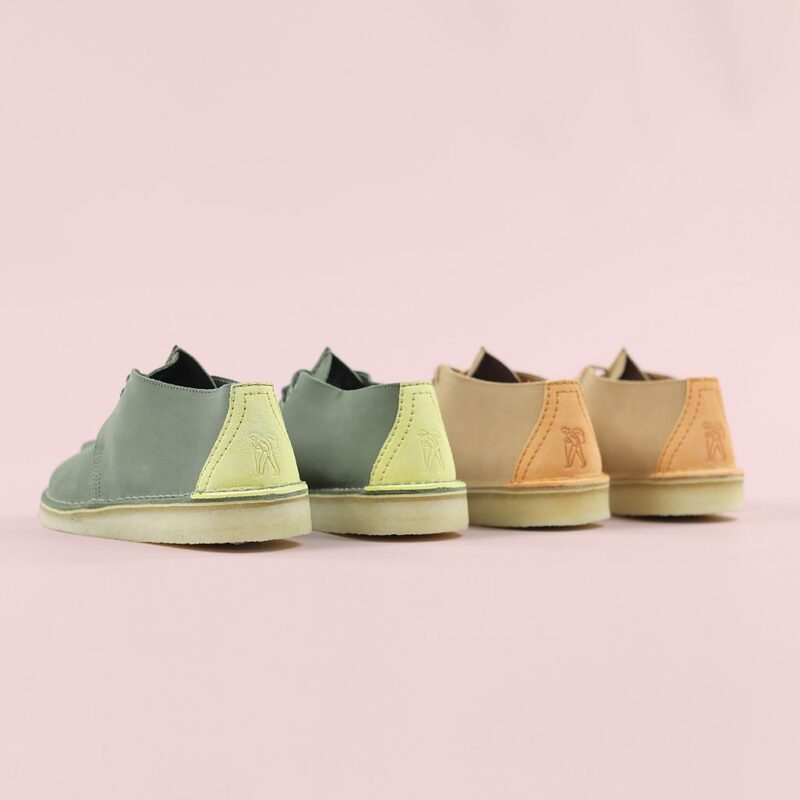 Shop the Clarks Originals SS19 collection at WCH here.